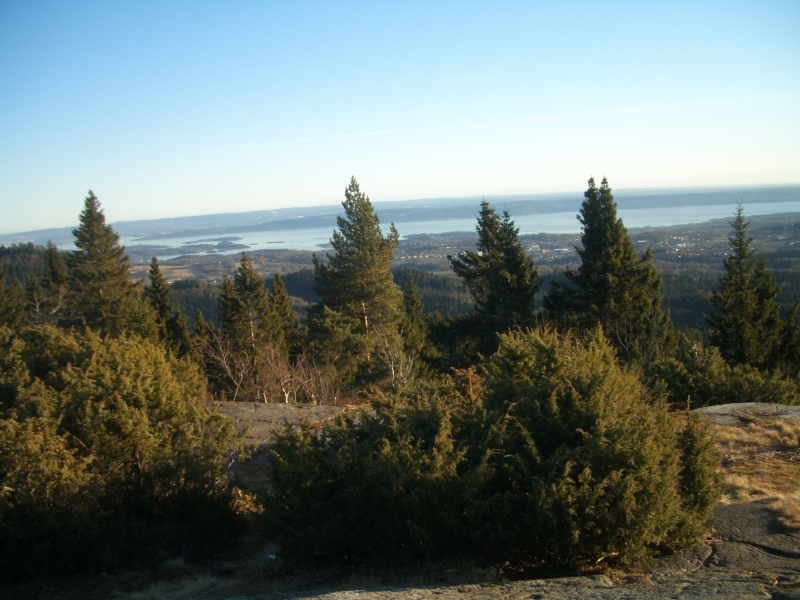 The HL Center is housed in the Villa Grande on the Bygdøy peninsula, a short bus or boat trip from Oslo center. 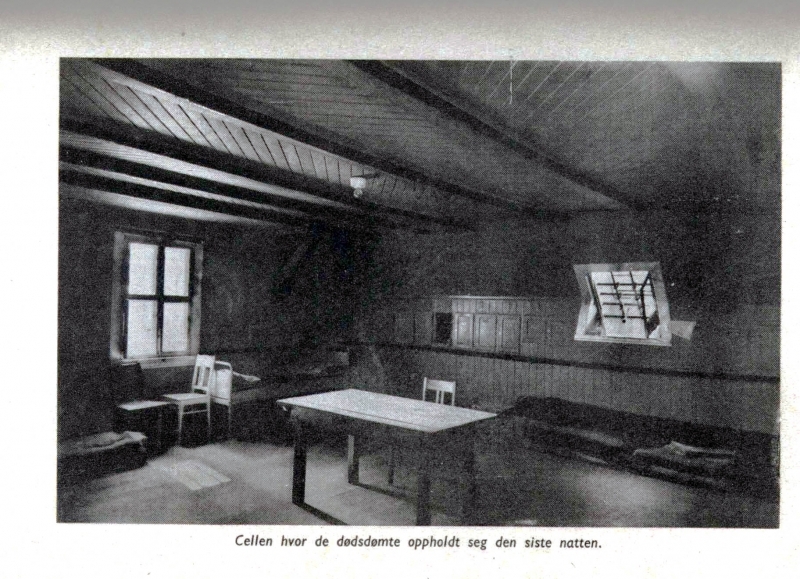 Vidkun and Marie Quisling lived here during the war and re-named the house Gimle. The Center presents a modern exhibition on the Holocaust. Images, sounds, film, items and text document the genocide of the European Jews, as well as the Nazi State’s mass murder and persecution of other peoples and minorities.